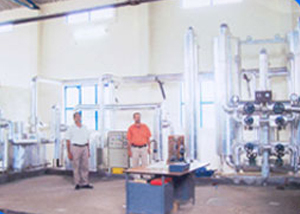 Dalal Mckenna Pvt. 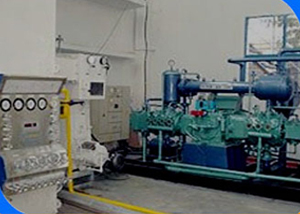 Ltd. ( Sanghi Organization) is a Privately owned company manufacturing various industrial gases, Oxygen , Nitrogen, Acetylene and Nitrous Oxide Plants, The Company makes Small & Medium size Gas Plant of Oxygen , Nitrogen / & Acetylene Plants. 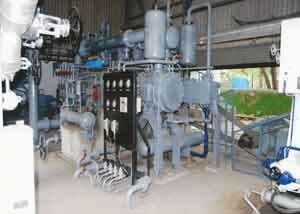 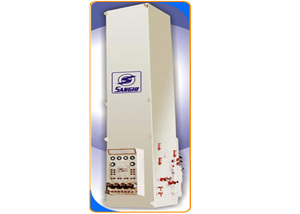 The company also makes a Skid mounted plants. 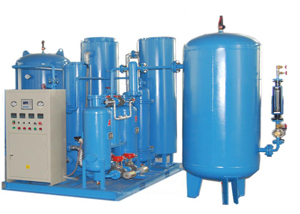 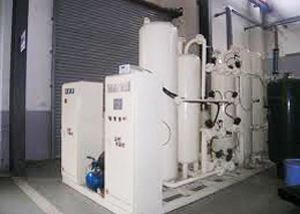 Oxygen / Nitrogen plants consume less power, Plants are capable of simultaneously producing Oxygen / Nitrogen and have an internal compression System consisting of liquid Oxygen Pump to fill dry gaseous Oxygen in cylinders and a separate liquid Nitrogen pump to fill dry gaseous high purity Nitrogen in cylinders, Suitably modified Plants can also Produce Liquid oxygen & liquid Nitrogen. 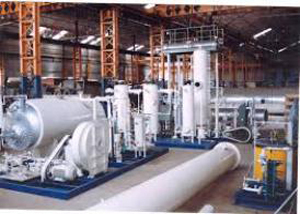 The design of the Oxygen / nitrogen Plant is based on the Liquefaction of Air base on low & medium Pressure cycle based on expansion Engine . 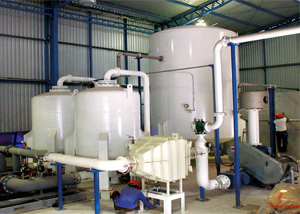 The air separation column has state of Art distillation trays, exchangers & condenser to get a high yield of oxygen by separation of Liquid Air which result in very low power consumption.